Hey guys! How’s it going on!? 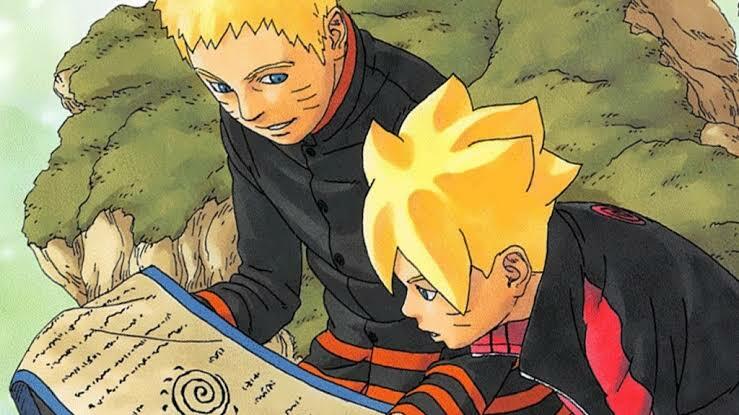 Boruto Chapter 31 is going to be released in a few days, precisely on January 27, 2019. You can read the official chapter on Viz official website when it comes out. Well, even though we still have a few days left for the official release, we have the raw scans and spoilers ready for you guys. @OrganicDinosaur shared a lot of spoilers of the latest Boruto Chapter 31 on Twitter & Reddit. Thank you, OD! Okay, let’s not waste any time and start Boruto Chapter 31 – In the starting, we have Delta standing in front of Naruto & everyone else. They are glaring at each other. Naruto asks Kawaki if she’s from Kara and he confirms that she’s one of the ‘Inners’. Delta acknowledges Naruto and tells him that it’s an honor to meet him. Naruto is quite famous. She asks Naruto to step aside as she has business with Kawaki and not the Leaf village. Then in Boruto Chapter 31, Kawaki warns Naruto about Delta as all the Inners are complete monsters. Boruto immediately notices that this is the real deal as Kawaki’s attitude has completely changed. Naruto, obviously refuses Delta’s proposal as Kawaki is the guest of the Leaf Village. As Delta is short-tempered, she drops the act and tells Naruto that she will kill him right now. Naruto asks Boruto to take care of Himawari and tells Kawaki to stay vigilant. Amazing NaruHina Animation Shared By Naruto Animator! Naruto Shinden Novel Announces Anime Adaptation! 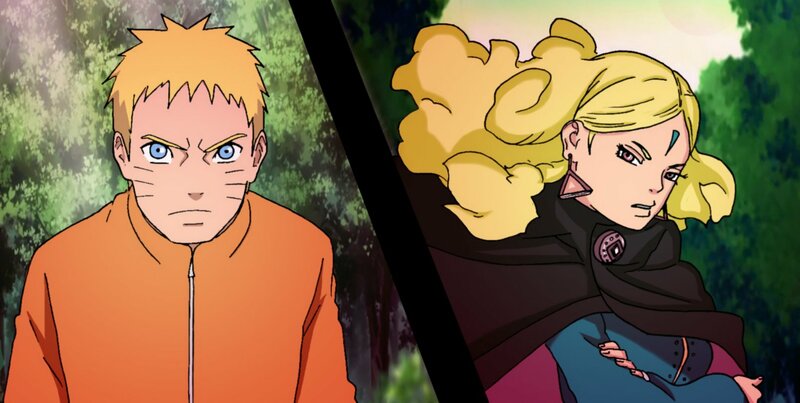 Next story Boruto Chapter 32 Release Date & Spoilers – Naruto vs Delta Result! Previous story Dragon Ball Super: Broly Crosses $100 Million Globally Breaking All Records!